Owned and operated by Hermione Ltd. and licensed by the Government of Curacao, Winspark Casino was founded a decade ago, in 2008. 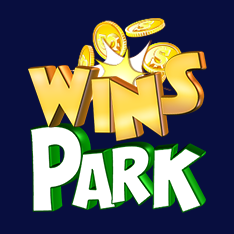 Although a fairly small online casino existing in a highly competitive market, Winspark manages to hold its own, primarily through a select offering of slots and other games only available at a very limited number of sites. 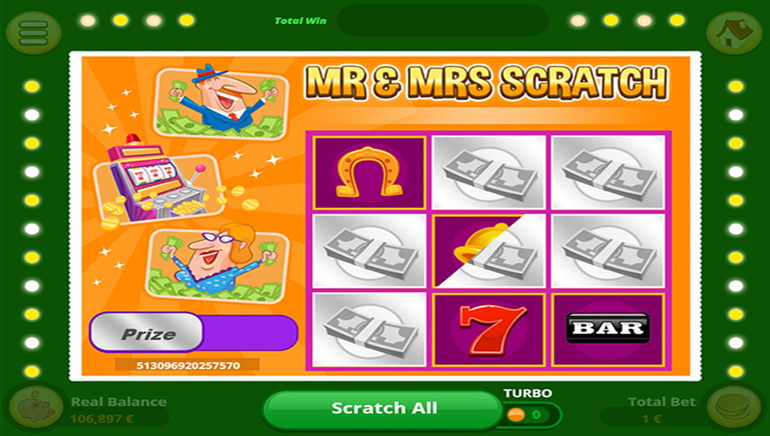 As mentioned, Winspark Casino stands out from the crowd being a different online casino, powered by Netoplay software. The platform is simple, straightforward, and easy to navigate, but its design is still quite modern and appealing for the players. 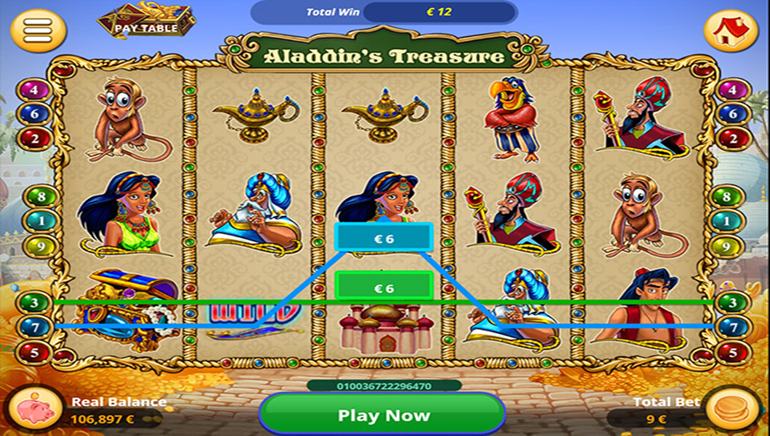 Of course, the casino is entirely web-based and accessible to players from a variety of desktop and mobile devices (Android, iOS, Windows) from different internet browsers. No standalone software or apps are required to get started and enjoy everything Winspark has to offer. 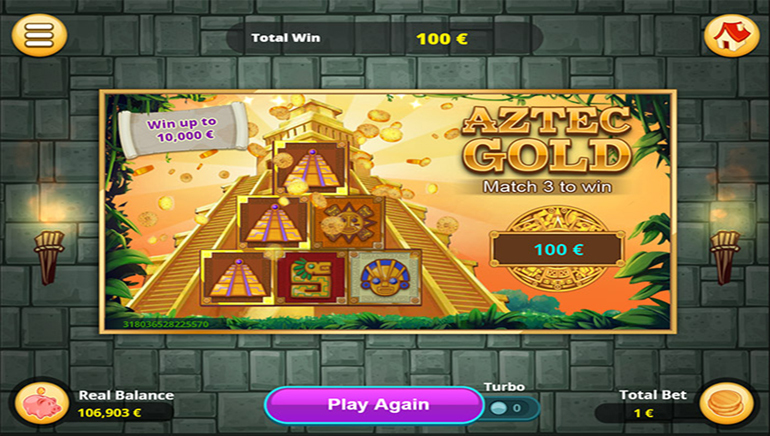 All games featured on the Winspark site have been developed by Netoplay. Seeing how this isn't a major game developer, many of these games will probably be completely new for most players out there, offering them a chance to explore the gaming library and discover titles that fit their preferences. Fans of slots will probably find some of the new favorites in games such as Codex, Wild Jane, Shaman's Gold, and Giant Riches. Although these games don't offer massive progressive jackpots or anything of the sort, there is still plenty to enjoy about them. 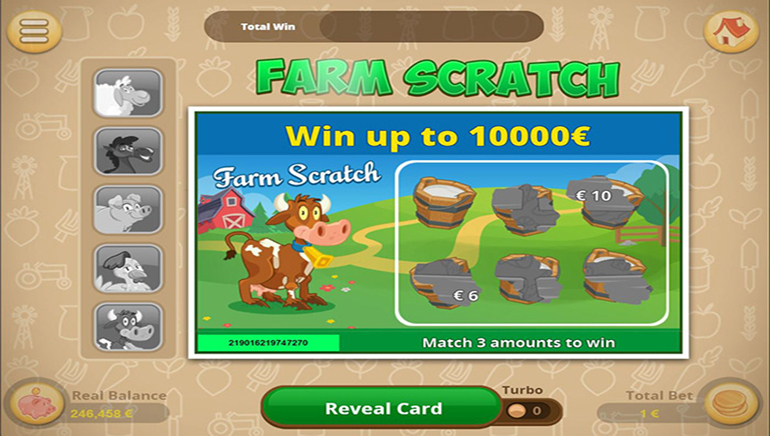 For some instant-win action, check out the scratch cards' section or try to get lucky playing keno and bingo. Table games like roulette and blackjack aren't available at Winspark at this time. 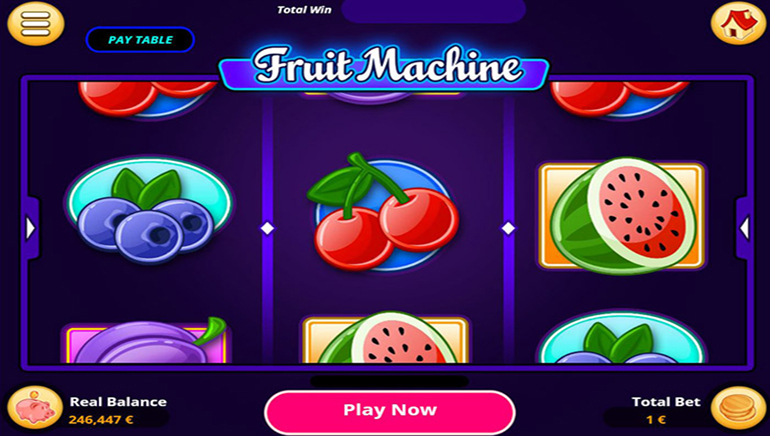 The casino will start all new players with a nice welcome package, which entails some free money to give you an opportunity to get acquainted with the games on the site as well as a solid boost on your first deposit. Check out the promotions' section at the Winspark Casino site to find out more. One thing players will certainly not complain about at Winspark is the range of banking options on offer. Covering a wide variety of popular (and less popular) methods, every player should be able to find an option that suits them, from large credit and debit cards such as MasterCard, Visa, and Diners Club to a variety of alternative methods like Skrill, NETELLER, Zimpler, Entropay, Paysafecard, wire transfers, and more. The casino is very efficient in the customer support department, providing players with a variety of contact methods, from email, over around the clock live chat facility, to a direct telephone line (including a highly convenient callback option).